Clients can avail from us an entire gamut of Paradiso Granite, which has unmatched quality and durability. These granites are processed in such a manner that the physical properties of the granite are not compromised and a wide range of slabs and tiles is made available too. 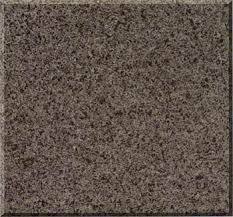 The color and texture is consistent enough due to the unique nature of granite. Cat Eye Granite: We offer you the best quality Cat Eye Granite at the most competitive prices in the market. 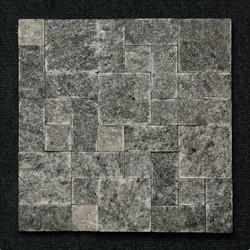 Our Cat Eye Granite is known for its fine quality and durability. We procure our stone from reliable quarries and conduct regular quality checks at their premises to ensure impeccable quality in our products.